Close celled foam adds comfort on the rail without absorbing water. 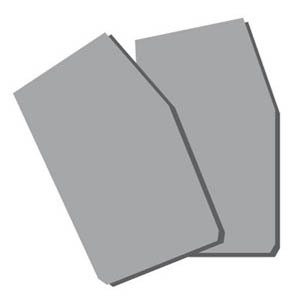 1/4" foam pad that can be inserted in all Camet sailing shorts. Shorts sold separately.